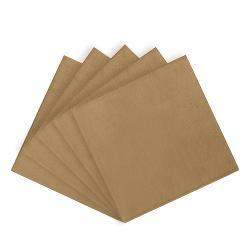 Gold Beverage Napkins - 20 Ct. 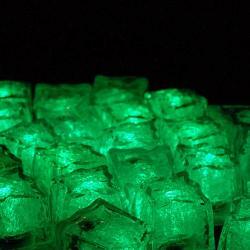 Dark Green Beverage Napkins - 50 Ct.
Lime Green Beverage Napkins - 50 Ct.
5 Oz. 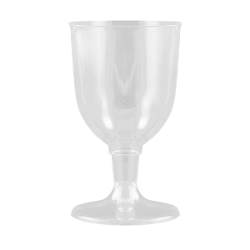 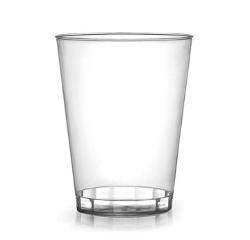 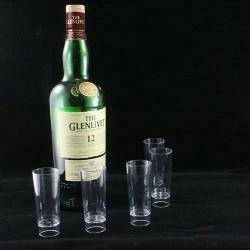 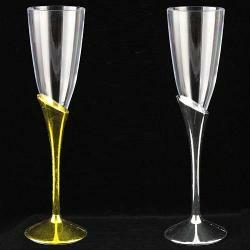 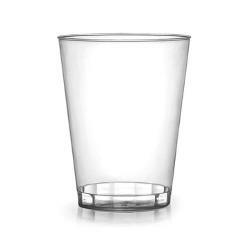 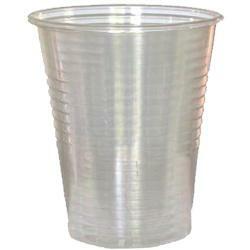 Clear Plastic Cocktail Glasses - 5 Ct.
5 Oz. 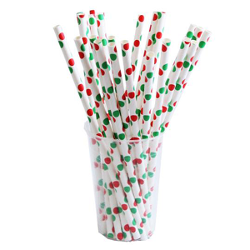 Stemmed Martini Glass - 12 Ct.
Red and Green Polka Dot Paper Straws - 25 Ct.
Set yourself up with the right disposeable barware to make your St. Patrick's day celebration perfect and completely hassle free!